In a thriving community, leadership plays a critical role in ensuring our community grows strong and healthy. 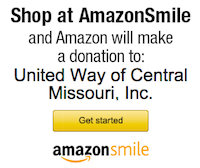 Serving our community for over 90 years, United Way of Central Missouri continues to take a leadership role by collaborating with partner agencies and other community resources to address human needs efficiently and effectively. 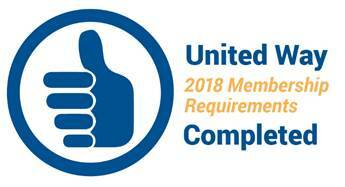 United Way of Central Missouri's Capital Leaders consists of individuals and businesses who have set a standard in caring that is second to none by giving an annual gift of $500 or more. For more information about United Way of Central Missouri Capital Leaders, contact the United Way office at (573) 636-4100 or info@unitedwaycemo.org.